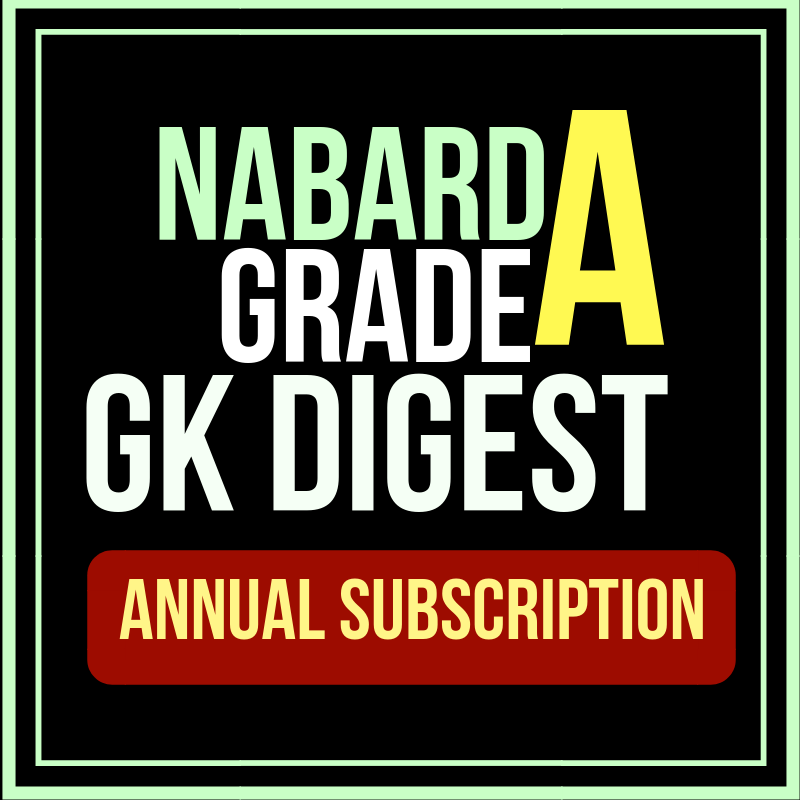 The NABARD GRade A GK Digest is a monthly magazine designed to provide you an edge over the latest news/affairs related to agriculture and rural developments. 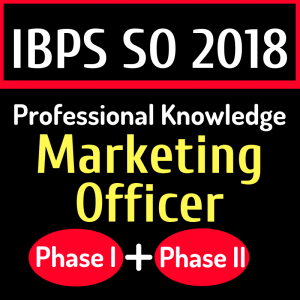 Comprising of all the important topics mentioned below, this digest will help the aspirants to review and revise the important things in one file. The NABARD Grade A GK Digest can be downloaded and printed as per the convenience of the learner.